There are 10 posts in this thread, and it has been viewed 6752 times. 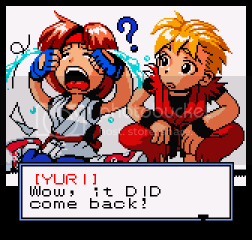 Most SNK fighters have a serious tone with a little comedy thrown in, but in early 2000 SNK released a fighter on their NeoGeo Pocket Color handheld that was comedy through and through. 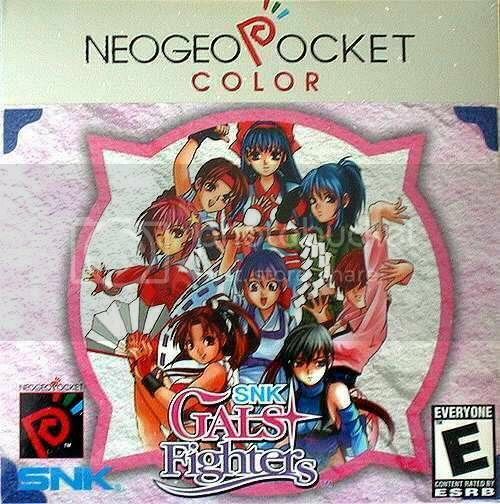 SNK Gals Fighters was a joint project between Yumekobo and SNK. 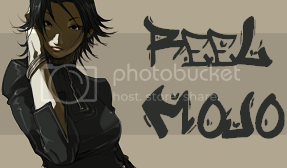 It features many of SNK's most popular female characters, regardless of timeline or continuity. 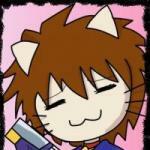 It's the only game where Kyo's girlfriend Yuki is playable. 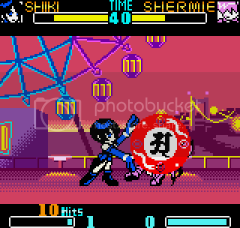 The game utilizes an over the top comedic style to help seperate itself from the other fantastic fighting games on the NGPC. looks playable...I liked the rocket ship special move. I can't vote it as the 'best NGPC fighter', as there are too many other good vs. games on the system. But along with Last Blade, MotM, KoF R-2 and Fatal Fury it's certainly worth owning the console for. What an awesome game! The only reason I didn't vote is as best NGPC fighter is because I haven't played them all. It's highly possible this could be the best one though. I always felt like this game was just SNK testing the waters and if they hadn't gone bankrupt a NeoGeo version would have been developed. Capcom's Pocket Fighter was successful (and extremely fun) so a similar SNK themed game on the NeoGeo would have been phenomenal. I'd have definitely wanted it to keep the light hearted tone of the NGPC game just with more characters and prettier graphics. As it is, this game has a great combo system, a cool visual style, and extremely tight mechanics. As long as you don't have to take your fighters too seriously, you should give this one a go. It's too bad NeoPop doesn't support Kaillera. I'd love to have a few matches online. 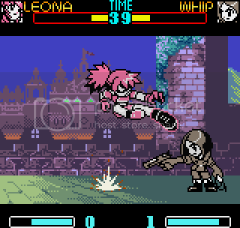 Its decent in retrospect though, at least one title that's all female fighters on an SNK game, kinda like Arcana Heart and Skullgirls. Yes, I love this game! Its a really REALLY good fighter! I can't say its the best one, since this thing called "SNK vs. Capcom: Match of the Millennium" does exists... and even considering that, at least for me, SvC MotM is the very best and finest fighter for any handheld console ever (from the past... and present too! ), this little one could stand up and compete for the #2 in the NGPC! But one thing is for sure: if you never played this game, if you never owned a NGPC... this game is one of those five escencials you would pick! My advice? Buy it... NOW!!! with this observation. Unlike the NGCD Pad, the stick on the NGPC is tight as can be, and is actually awesome for playing fighting games with. It feels fantastic. I own this for NGPC, and yes, it's awesome. Like everyone else here has said, it's great, but whilst the likes of MOTM exists, it can never be the best fighter, but sits somewhere comfortably alongside KOF R-2, just... JUST above Last Blade & SS2!. 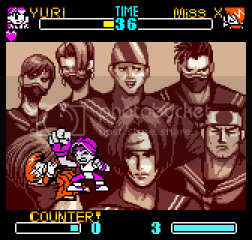 lol it would have been cool if it had a non-portable SNK Gals Fighters spinoff back then. I wouldn't say this NGPC game is the best, but I would say it would be a solid addition to your NGPC fighting game repertoire! I believe this was originally geared toward young girls.